100 BSFL for $3.00 - see description for bulk pricing. 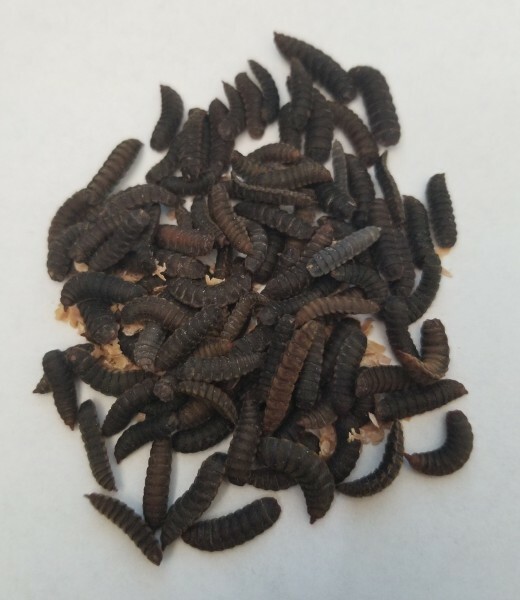 These are LARGE black soldier fly larvae in their pre-pupae and pupae stage and will hatch out black soldier flies within a week or so of being kept warm. These are NOT the tiny to medium sized larvae sold by most other places. You do not need to feed these or grow them. 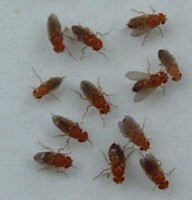 The hatched flies are larger than blue bottle flies, fly slower than other flies, and are perfect for larger mantid species that have a little trouble catching smaller food such as house or blue bottle flies as sub or adults. These will need to be kept above normal fridge temps, 43F and up if you plan to store them. They do not last long below those temps, so long term storage (more than a couple weeks) is not recommended. 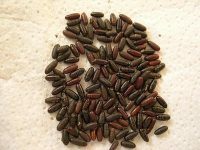 However if ordering fresh pupae every couple weeks, there shouldn’t be any problems.